It is more important to choose an appropriate competitive frame of reference for your brand than you might think. The competitive frame of reference has significant implications for competitive strategy, brand strategy and brand positioning. And it has significant implications for brand research, including brand equity research. As I am in the midst of conducting a brand equity study for a health care brand, I am reminded again how important it is to frame the category properly and to choose a category label that the brand's customers understand. 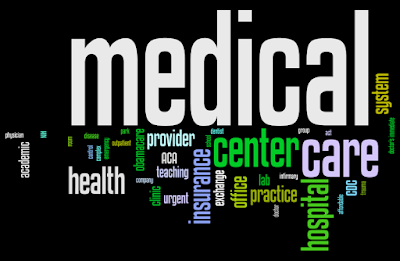 For instance, people get confused about "health care" brands, "medical provider" brands, "health care system" brands, "health care network" brands and "medical center" brands. When asked about one or more of these brands in open-ended brand awareness questions, people list medical insurance companies, medical insurance exchanges, individual doctors, local medical practices, hospitals, outpatient clinics, dentists and other categories of brands. 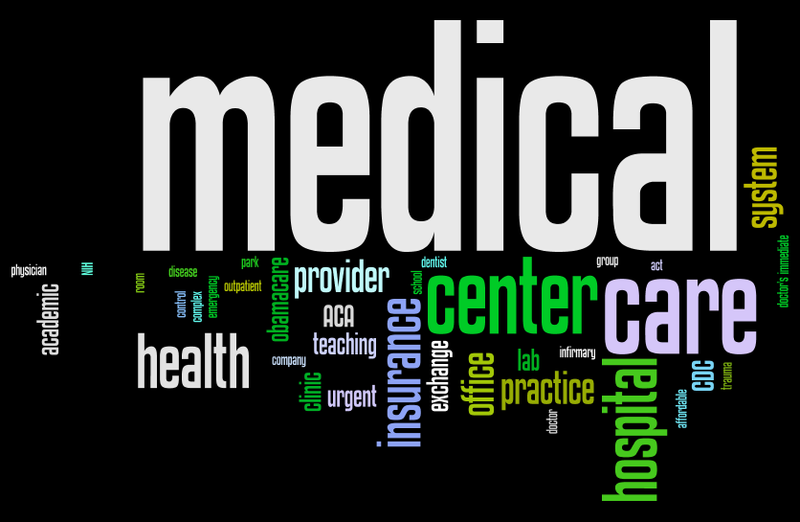 For instance, people might answer with all of these options for the same competitive frame of reference question: Blue Cross Blue Shield, Aetna, Kaiser Permanente, Obamacare, Medicaid, Medicare, Dr. Schwartz, Memorial Hospital, Johns Hopkins, Mayo Clinic, Springfield Medical Practice, Feldman Chiropractic, Rochester Medical Center and Gemini Medical Office Park. However, this list of brands is akin to comparing apples to oranges to bananas to cherries. I wish you great success in choosing the most appropriate competitive frame of reference for your brand. To read more about this topic, my previous posts on the topic are here and here.